Use Your Vote supporters may post events pertinent to the campaign here without charge, provided that they are open-access and free-to-attend. Pay-to-attend events may be advertised here for a fee, provided a mutually agreed pricing agreement is in place. 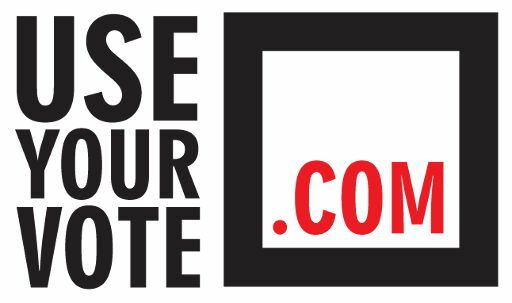 "Your voice is your vote so let it be heard with useyourvote.com"